Looking for a great way to increase your brand exposure and recognition? Add a custom truck decal from decals.com to turn any of your vehicles into a billboard on-the-go. 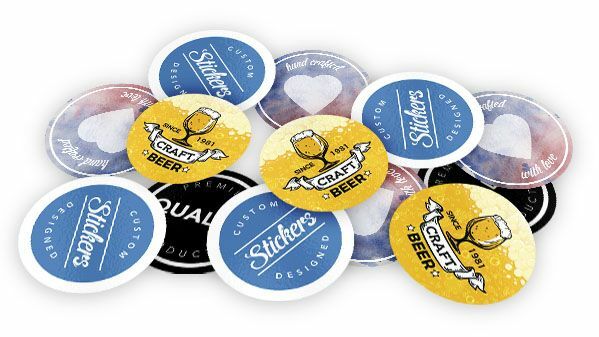 These custom decals offer a great way to get your brand to the masses. With our easy to use online designer, you can quickly design your custom truck decals. Just upload an image or logo from your computer, or choose from our wide selection of clipart to create your personalized truck decal. If you decide to upload an original file, instead of designing your own, you will need to upload an .eps file. This ensures that you will receive the highest quality truck decal possible! Once you have added your product to your cart and select your shipping method, a proof will be emailed to you. When you approve your proof and make a payment, your order will be complete. All truck decals must be paid up front prior to being put into production. We accept VISA, Mastercard, American Express, and Discover credit cards. We also accept checks, which must be received prior to your truck decals being put into production. 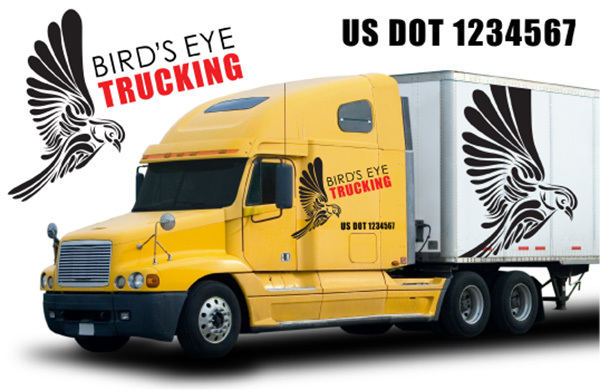 After placing your order for truck decals, you’ll receive a unique Live Order Tracking number via email that will allow you to track your truck decals every step of the way. Need the current status of your order? Just click the link in the email and get the most recent updates from our dynamic Live Order Tracking system. Once your order has been approved and your payment is received, our standard production time is 2–3 business days. Large quantity orders may require more time in production. After your truck decals have been completed, they will be shipped via UPS. Our centralized production facility allows for shipping within 2–4 business days to 90% of the United States. Unless otherwise specified, at the time of ordering, your truck decals will be shipped via UPS Ground. If you have any questions about shipping rates or rush production, please contact customer service at (320) 965-5000 prior to ordering. Custom truck decals are a great way to add a custom touch to any vehicle that you drive whether it’s for business or personal use. Our truck decals are printed in full color on a high-adhesive vinyl with a weather resistant lamination that is proven to hold up in the elements so you get maximum life out of your decal. Wouldn’t you want to take advantage of every opportunity when it comes to marketing your company? Truck decals offer a cost effective way to reach hundreds of potential clients every day. 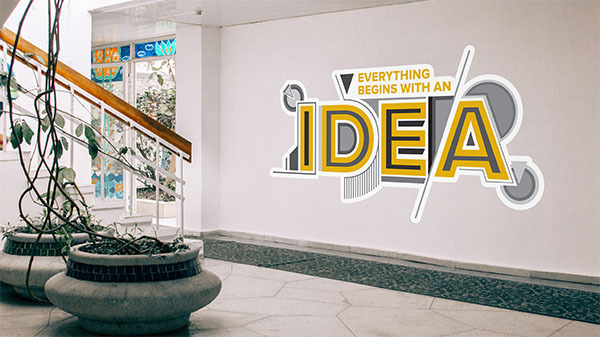 Start creating your own custom decal using our free online designer. 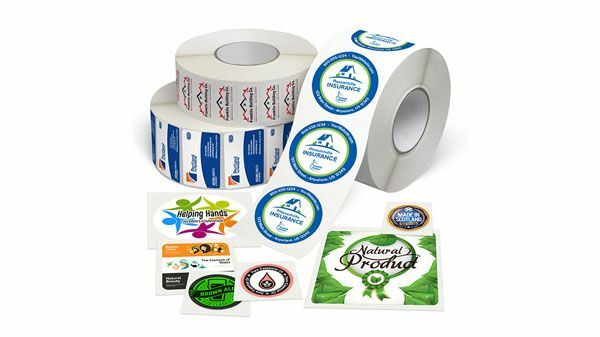 Simply add your business logo, company contact information, hours of operation or whatever matters to you and you will have a completely custom decal to help take your brand to the next level! What material is used for your truck decals? We offer two vinyl material options for our truck decals. Our standard vinyl material is made from calendered vinyl that has a three to five-year outdoor durability lifespan when properly applied and maintained. Can I use multiple colors and fonts in my design? Yes! Because we digitally print our truck decals in full color, you will not be charged anything additional for multiple colors, fonts, or imagery. The only time color will affect your price is if you request a color match proof. If you need a color match proof for your decal, please contact us to speak with one of our friendly customer service representatives. Can my decals contain both images and text? Yes it can! Because we offer multiple cut options for our truck decals you can design a custom decal that is only text, only imagery, or contains both text and imagery. Our truck decals are available in either a glossy or matte finish. What are the maximum and minimum dimensions for my truck decal? The minimum size your decal can be is 6” x 6” and our maximum size is 54” wide by 120” high. 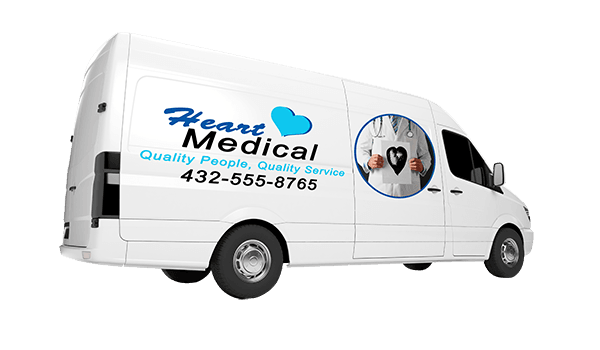 Anything larger than 54” wide would require your decal to be printed in panels, this allows for you to create very large decals that can be used on semi-trailers, buses, or box trucks. No! You can add unlimited text, imagery, and color to your custom truck decal design at no extra cost. The only time color will affect your price is if you request a color match proof. If you need a color match proof for your truck decal, please contact us to speak with one of our friendly customer service representatives! What is the lifespan of your truck decals? The lifespan of our standard vinyl material is three to five-years when properly applied and maintained. The lifespan of our hi-performance vinyl material is up to 8 years when properly applied and maintained. What are some common uses for truck decals? Truck decals or truck graphics are typically used for advertising, sharing popular messages or images, displaying your business information, or just creating custom graphics for your vehicle. Many people also use them to create custom bumper stickers, fleet graphics or warning decals for heavy equipment. What surfaces can truck decals be placed on? These decals can be placed on any area of your vehicle, including the sides, hood, bumper, trunk, and window. But it is not just limited to your vehicle, they will apply properly to any non-porous surface such as; walls, metal, plastic, and glass. Will the decal ruin the paint on my truck? Truck decals should not damage the paint on your vehicle when they are properly applied. Our adhesive that we use is intended to be strong enough to stick to your vehicle but remove cleanly without damaging any paint. Can I apply my truck decals to different vehicles? Yes! Because our decals are laminated to resist UV, scratches, and moisture they can be used in many different setting as long as they are applied to a non-porous surface on any type of vehicle you own, including cars, vans, box trucks, buses, atv’s, snowmobiles, RV’s, boats, jet skis, and any heavy equipment.